Great news for Metroid lovers! 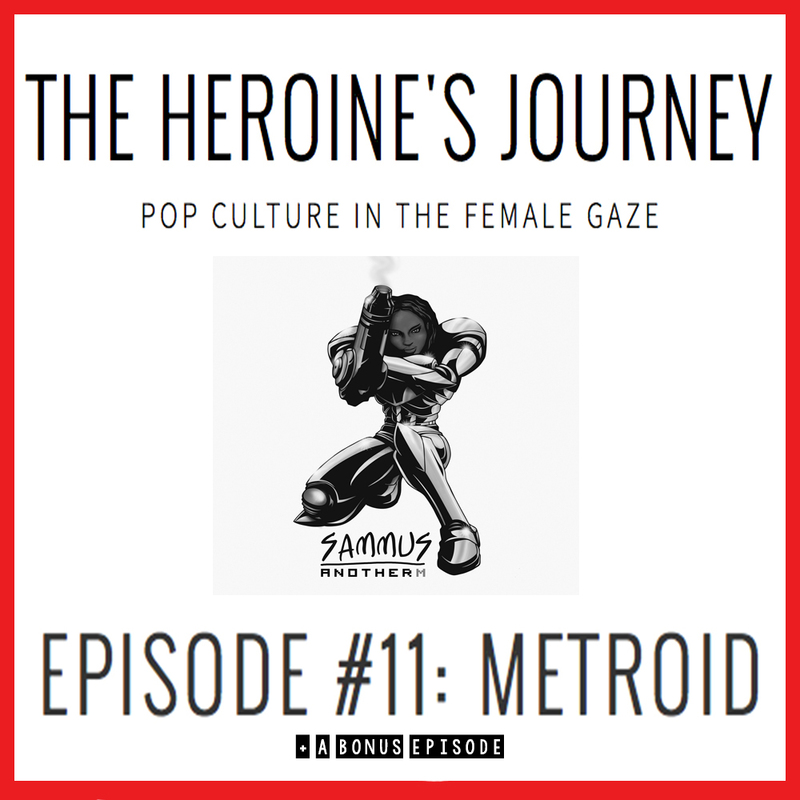 This past weekend I was invited to chat about Metroid on “The Heroine’s Journey” a podcast hosted by my upstate NY neighbor Lara Crigger that focuses on pop culture in the female gaze. Among other topics we discussed Samus, the concept of creativity, and our shared anxiety about calling the pizza guy. To listen to the episode and check out all of the commentary click HERE or you can simply press play below. Then you should check out the bonus episode HERE. And after you’re done listening make sure you follow Lara on the interwebs for more fun updates. Will be listening to this while I work tonight. :) Looking forward to it.